Ultra-rich, lipid-replenishing balm directly targets itching, redness and irritation to nourish and restore skin prone to atopic dermatitis and eczema. 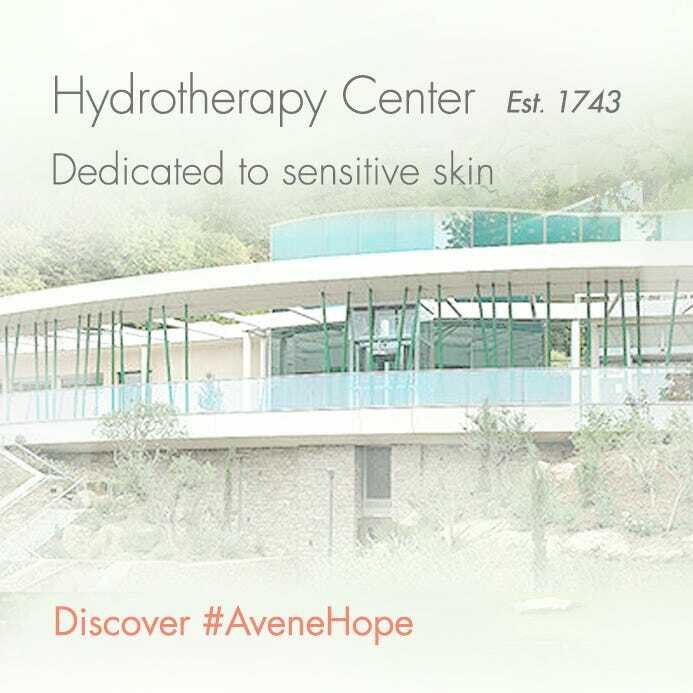 Formulated with minimal ingredients essential to rehydrating and maintaining a healthy balance in skin’s microbiome. The microbiome is the top layer of the skin filled with microorganisms like bacteria, yeast, and skin flora – their job is to defend against bad bacteria. The microbiome environment can easily be influenced by temperature, hormones, UV exposure, and even skin care. Patented I-Modulia helps to maintain a well balanced microbiome while supporting the skin's defense system for a normal, healthy skin. 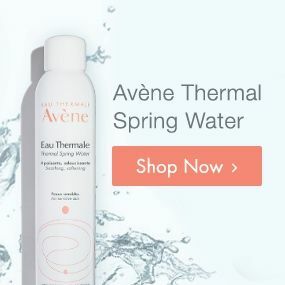 Exclusive, patented airless pump keeps the cream completely sterile and safe for its entire use without any preservatives, parabens, dyes or fragrance. 1 Results from post-marketing study on 1,711 patients with itching caused by skin dryness. 75% of the patients used XeraCalm A.D Lipid-Replenishing Cream or Balm alone, 1 to 2 times a day for 7 days. Other 25% included topical and/or systemic treatment.  AVÈNE THERMAL SPRING WATER, MINERAL OIL, GLYCERIN, CAPRYLIC/CAPRIC TRIGLYCERIDE, PEG-12, OENOTHERA BIENNIS OIL. GLYCERYL STEARATE, MYERTH-3 MYRISTATE PEG-100 STEARATE, POLYACRYLATE-13, AQUAPHILUS DOLOMIAE EXTRACT, ARGININE, CITRIC ACID, EVENING PRIMROSE OIL/ PALM OIL AMINOPROPANEDIOL ESTERS, GLYCINE, POLYISOBUTENE, POLYSORBATE 20, SODIUM ACETATE, SORBITAN ISOSTEARATE, TOCOPHEROL, WATER. After cleansing with XeraCalm A.D Lipid-Replenishing Cleansing Oil, apply 1-2 times daily to very dry areas of the face and/or body.